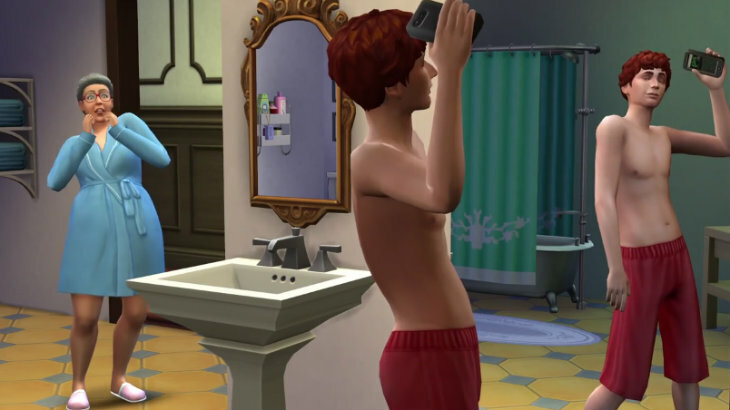 The Sims 4 is coming in a mere few days, and players can already get excited. They can start up the downloads so that the game is ready when the game launches tomorrow (or Thursday or Friday depending on your location). Over on Origin, players are advised to prepare for pre-load; by pre-ordering the game you can start your downloads already and play the second that the game is released in your area. Sounds good to me – even with slow download speeds you should be able to get in on the building, creating and weird story-telling fun. This means that the long wait is finally almost over. The Sims 4 is being launched this week and many people will appear to fall off the face of the Earth as all they do is play through their Sim’s lives. Time for bizarre creations and all kinds of strange characters to take form. It should be a lot of fun for fans, and if you really really can’t wait, pre-loading is definitely the way to go – at least then you can click play the moment the game launches. How long do you think it will take for EA to announce the first batch of expansions? I’m betting on a pools and backyard BBQs expansions first. Or do you think it will be a costume party/ Halloween expansion just in time for October? Either way, the long period of anticipation and teasing is finally over – the game is basically upon us and Sim fans can rejoice, and start their downloads.